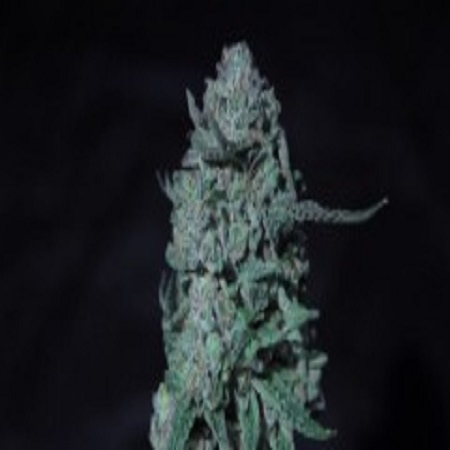 Moxie Snake Venom Feminized Marijuana Seeds by Moxie Seeds: As of late; and in no time at all, Gorilla Glue has asserted itself as a staple on every serious cannabis enthusiast’s radar. With a very unique combination of creamy sweetness and fuely Kush flavours, it truly lives up to the hype. By combining the Glue with our in-house staple Viper City we release for the first time to the public the ability to pheno hunt feminized Gorilla Glue. Expect gorgeous contrast of greens and pearlescent purples that appear more ethereal than the typical ink-soaked look of deeper cannabis colours. Genetics: Viper City x A.C.D.C.